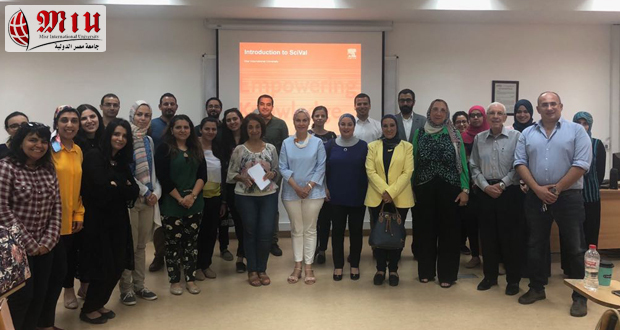 The University Community Service and Environmental Affairs Committee conducted a workshop in collaboration with The Egyptian Knowledge Bank (EKB) and Elsevier. 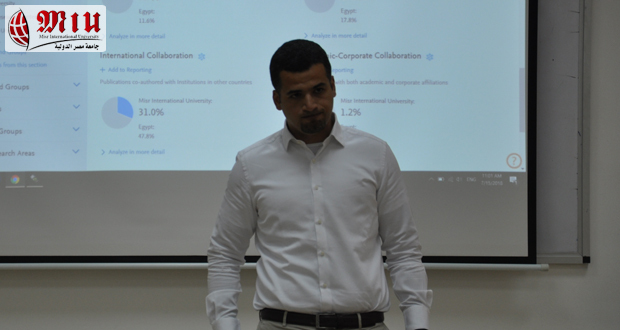 The workshop entitled “Overview of Scival” was held on Sunday the 15th of July 2018 and was introduced by Dr. Yahya Eissa, customer consultant, Research management, Elsevier, and Dr Mohamed Amir, regional manager, Elsevier. 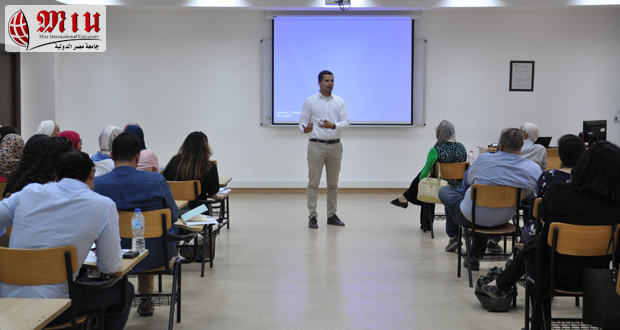 The objectives of the workshop were were o explaint what is scival, the use of scival, how scival works, how we access Scival and Scival modules. 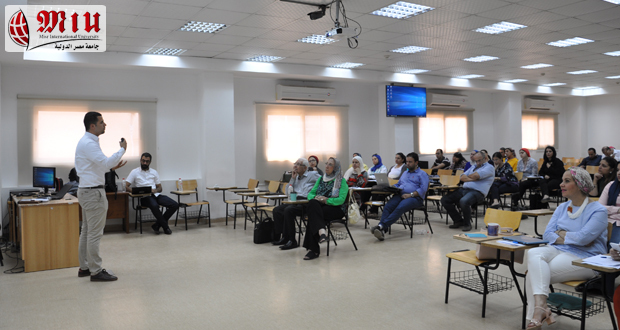 A total of 40 Staff members and teaching assistants from all university faculties attended the workshop. The instructor was rated excellent by 9.1% of the participants, very good by 66.7%, and good by 21.2%.